Stop waiting for better weather to sell your home! If you have a home to sell, now is the time to make the move, literally! 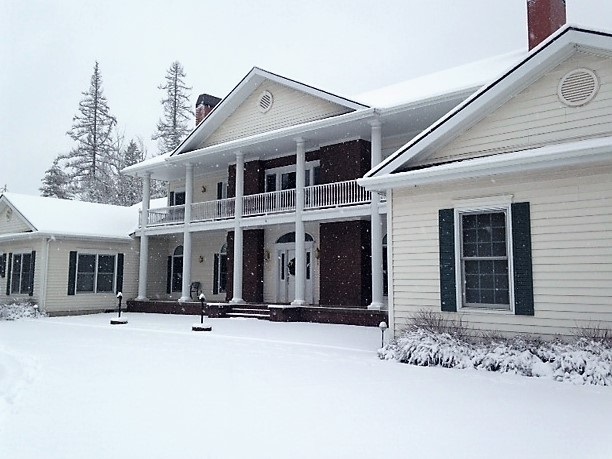 Often sellers do not want to move in the snow. Yes, snow is a possibility in winter months, but time and time again, it does not stop the moving van from pulling up to your home and moving you to a new location. If you think that buyers are not looking for homes in colder weather, think again. While there may be fewer buyers during this time, there are also fewer homes on the market. This means with less competing inventory your home is now in a much more desirable position to sell quickly. If you are worried that your home will not show well during winter months because your garden is less than spectacular, just remember that competing homes are also showing with less appeal than if it were summer. When inventory is low, homes typically sell faster and often for a higher price in winter. If you would like to take advantage of selling this season now, please contact us for a free comparative market analysis. We are here to serve you!